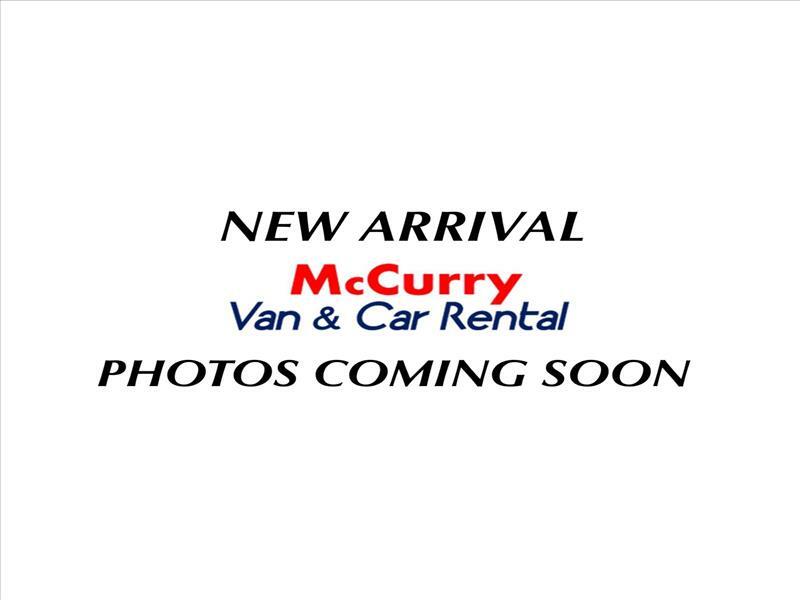 Visit McCurry Van and Car Rentals online at www.McCurryRentals.com to see more pictures of this vehicle or call us at 256-777-4525 today to schedule your test drive. McCurry Van and Car Rental is one of the largest van-specific auto rental companies in the Southeast. Carrying everything from cargo vans, 7, 8,10, 11, 12, and 15 passenger vans, minibuses, Mercedes Sprinter vans as well as some cars and SUVs. McCurry Van and Car Rentals is sure to have what you need for your transportation needs, whether traveling local for business client transportation or personal vacation or out of state travel! What sets McCurry Van and Car Rentals apart from the other auto rental companies is we understand the automobile rental business and if we need more rental vehicles to fulfill our customer's rental needs we will acquire the necessary rental fleet. We understand the need of customer service and making sure your rental experience is a good one. McCurry Van and Car Rental guarantees the rental van booked to ensure that when customers arrive to get their rented automobile it is available and ready for transportation. We will do everything in our power to ensure a safe and pleasent car rental experience.